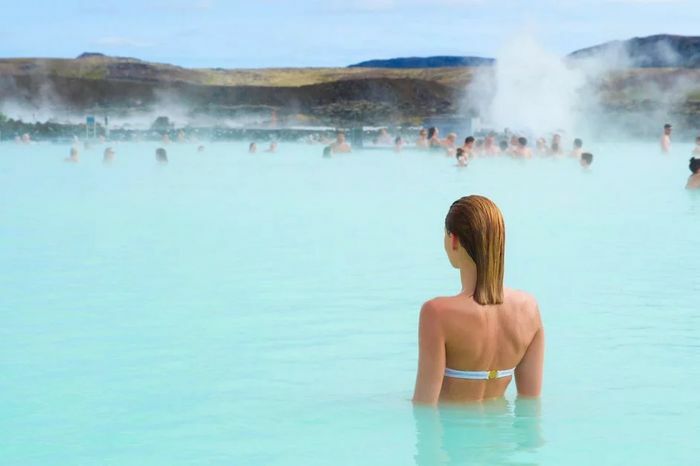 Things to do: Northern Lights, Blue Lagoon, Breathtaking Scenery! What do you think of this KAYAK deal? Great price but watch out can be expensive when you get there. But I would be on next flight if I could go. Amazing country. Very good price, but was looking to go this weekend. thanks for sharing though. Thank you ever so much for sharing this rather wonderful deal. Will check it out later. How much would the touristy things cost? like blue lagoon, Northern Lights etc..? or is there deals for that as well? Thank you for sharing this great deal. I will include in today's community newsletter. Are these emailed out or published somewhere? Wow that is a bargain!! wow that’s a great price but more from Scotland. Could anyone recommend a reasonable priced hotel now too as I hear Iceland is pretty expensive but amazing? Just had a look at 12/05/18 - 16/05/18 from Edinburgh - £86 RTN unlimited Hand Luggage weight allowance with Easyjet but suitcase has to be within dimensions most budget airline allows for hand. I've always want to visit Iceland and witness the Aurora Borealis, this could be my excuse - great price! Many thanks for sharing, I can't wait!